Cube World Multiplayer – how to play ? A lot of people ask us how to get Cube World multiplayer working. Here’s full tutorial for Windows how to play with friends. 4. 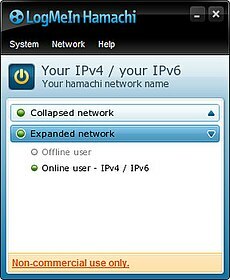 Now click Network -> Create new network and enter the network name and password. 7. If you’re host, click “Create the game”. The session will be created. When you’re in game, tell your friend that he can click “Join the game”. 8. You’ll be automatically connected. That’s it! Have fun, enjoy the game, nothing more is needed!